1. Healthful, Sanitary : جراثیم سے پاک - حفظان صحت سے متعلق : (adjective) free from filth and pathogens. 2. Aseptic, Sterile : جراثیم سے پاک : free of or using methods to keep free of pathological microorganisms. 3. Pasteurized Milk : جراثیم سے پاک دودھ : (noun) milk that has been exposed briefly to high temperatures to destroy microorganisms and prevent fermentation. 4. 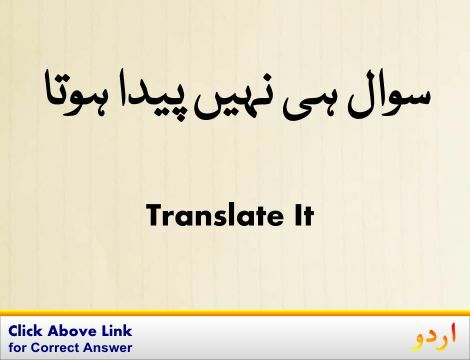 Sterilise, Sterilize : جراثیم سے پاک کرنا : (verb) make free from bacteria. Bakwas : Filth : an offensive or indecent word or phrase. Azad : Free : people who are free. "The home of the free and the brave"
Gandagi : Filth : the state of being covered with unclean things. "There is so much dirt here"
Gandagi, Najasat : Filth : any substance considered disgustingly foul or unpleasant. "Don`t spread filth here"
Jari Karna : Free : make (assets) available. "Release the holdings in the dictator's bank account"
Azad Kar Dena : Free : let off the hook. "I absolve you from this responsibility"
Rukawat Hatana, Saaf Karna : Free : free or remove obstruction from. "Free a path across the cluttered floor"
How this page explains Jarasim Se Pak ? 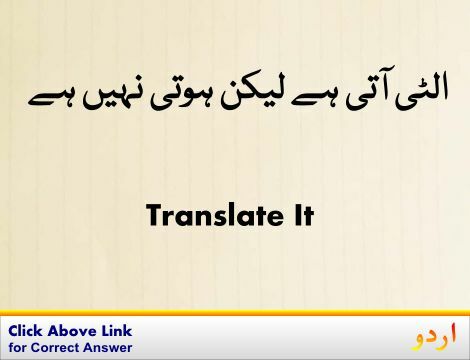 We help you understand the word Jarasim Se Pak in English. We not only provide English meaning of جراثیم سے پاک but also give extensive definition in English language. 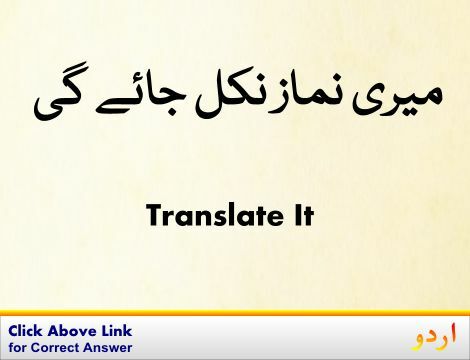 You can also find multiple synonyms or similar words along with Jarasim Se Pak. You may also want to see Android app to get جراثیم سے پاک, please install Wordinn Urdu Android app now.